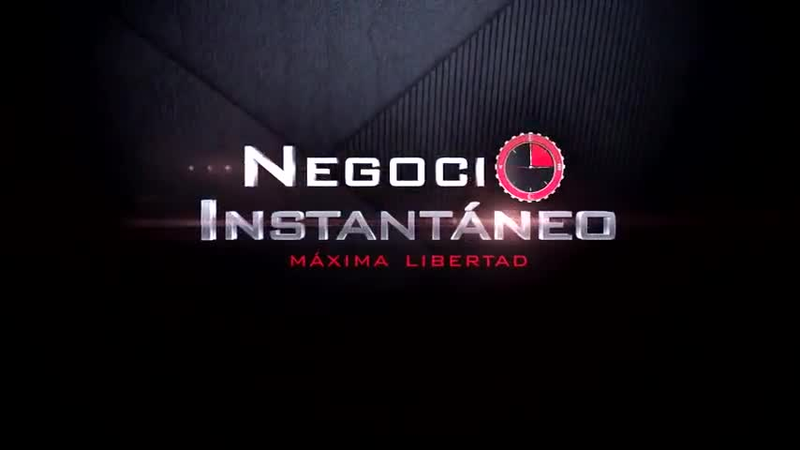 Negocio Instantáneo - Whether you opt-in via this web page or by texting grupoimac to us, we will send you an SMS message to confirm your signup. You will receive 1 msg/week. For all questions about the alert service provided by this short code, you can send an email to entrenador@carloscarrera.mx.